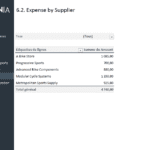 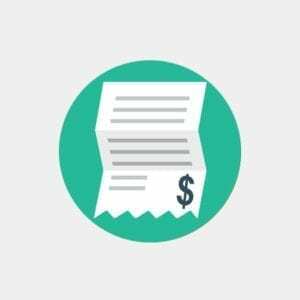 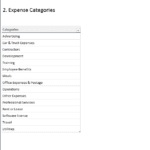 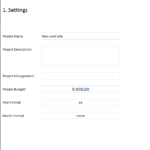 This simple Excel template allows you to easily organize and track project expenses. 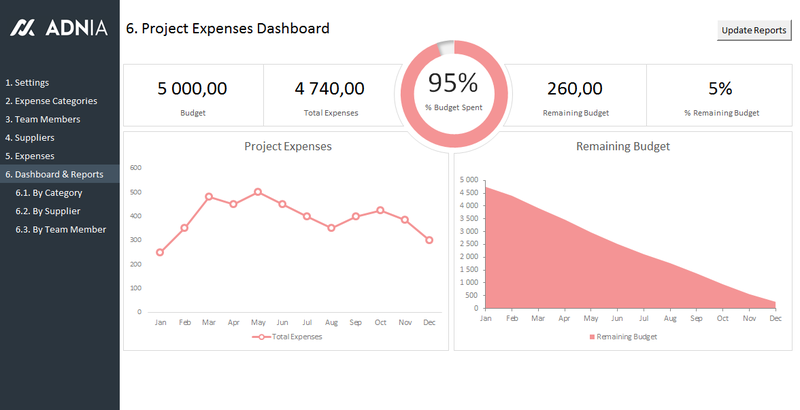 Don’t go overbudget- with each new expense, monitor the remaining budget with each to expense to make sure your project stays on track. 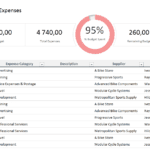 Avoid unpleasant surprises during your project and more precisely anticipate project budget risk. 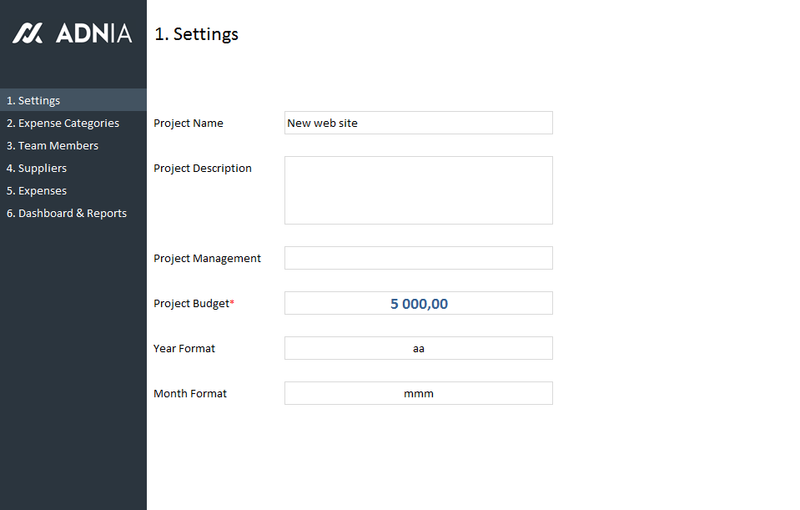 With our versatile Project Expense Tracking Template you can also communicate the financial situation of the project with your team, project manager or supervisor. 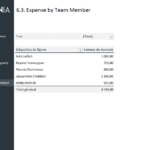 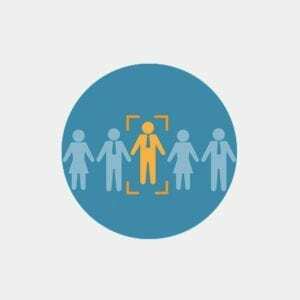 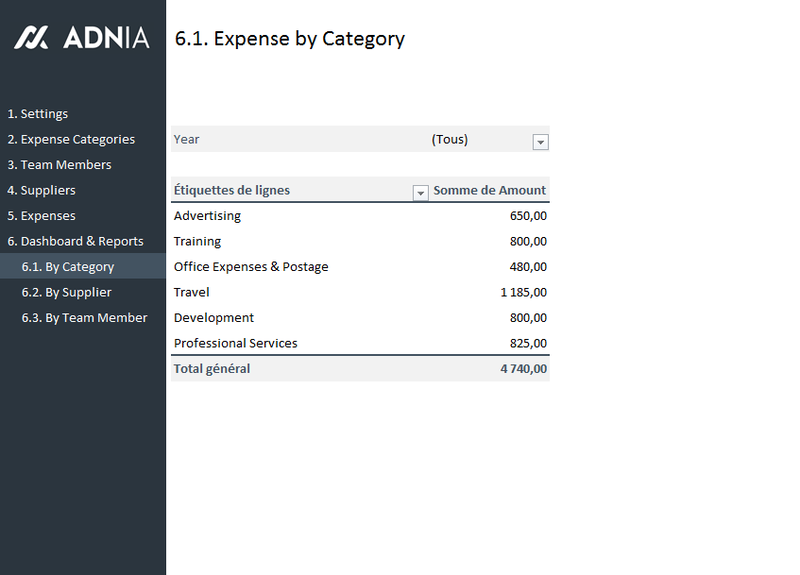 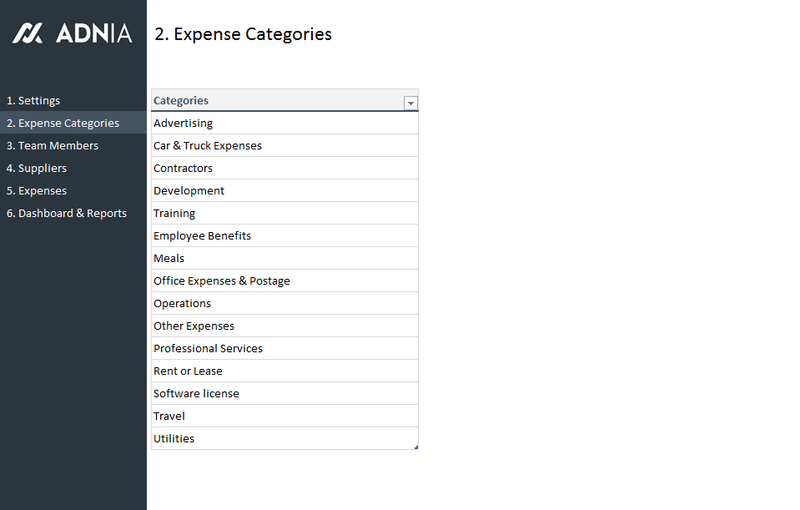 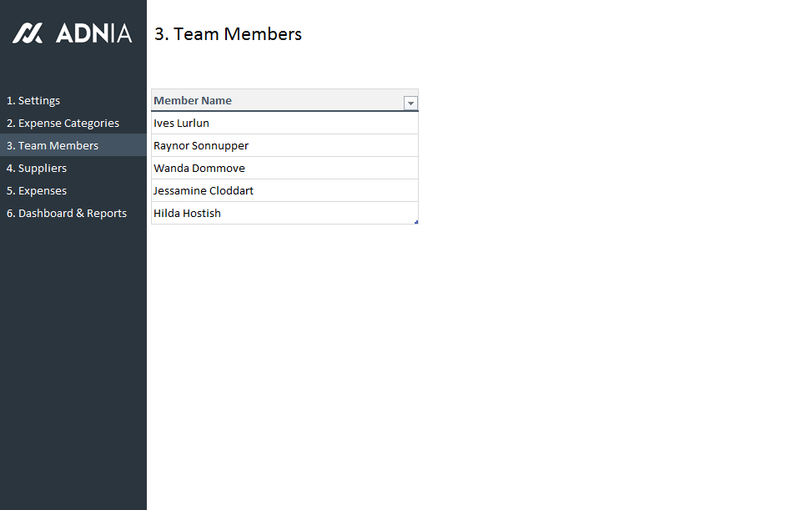 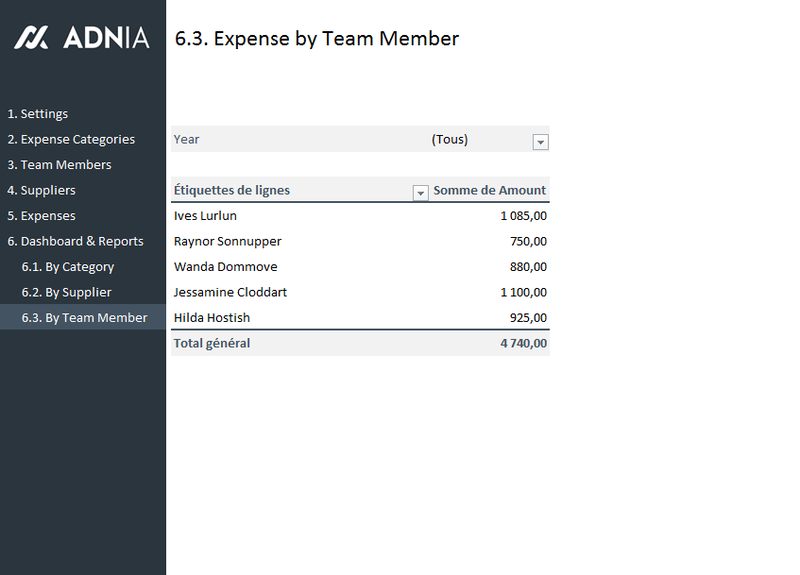 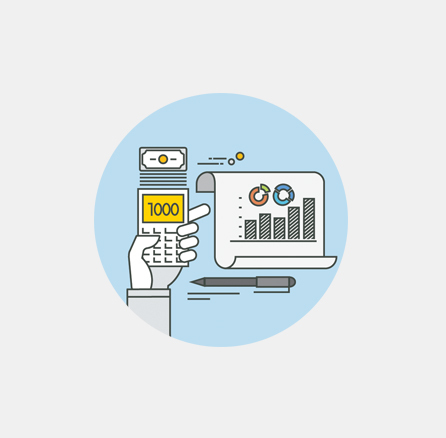 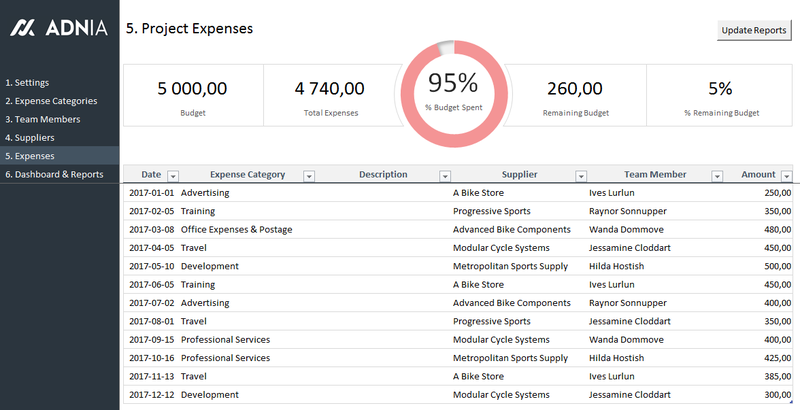 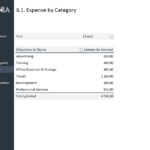 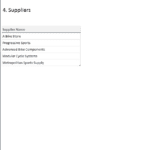 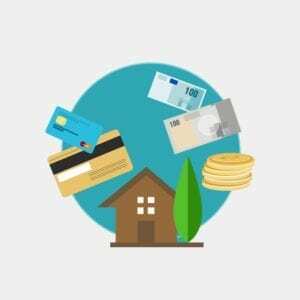 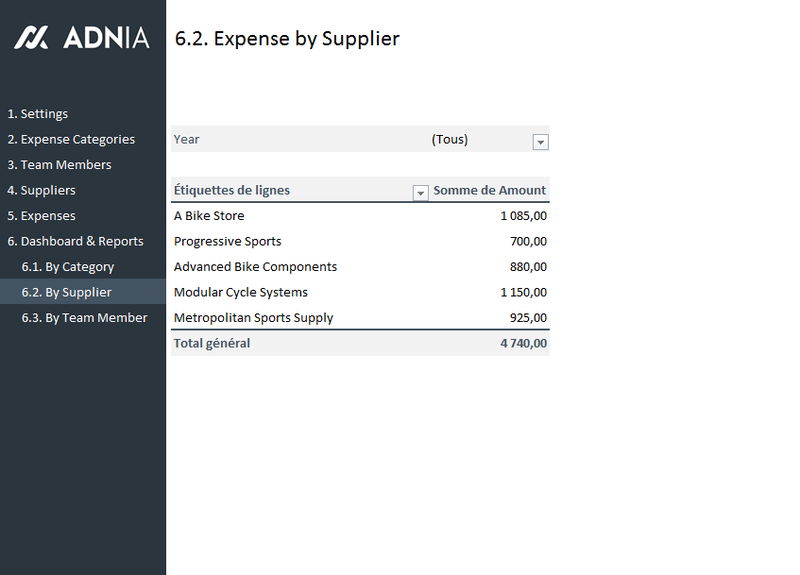 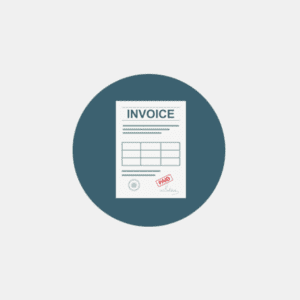 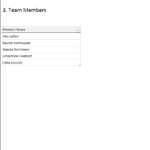 Enter expense data for up-to-the-minute budget tracking and view reports by category, team member and supplier. 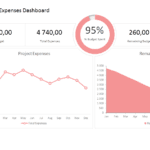 The project dashboard features all the most important statistics- total budget, remaining budget, percent spent and percent remaining- along with a clean, professional visual. 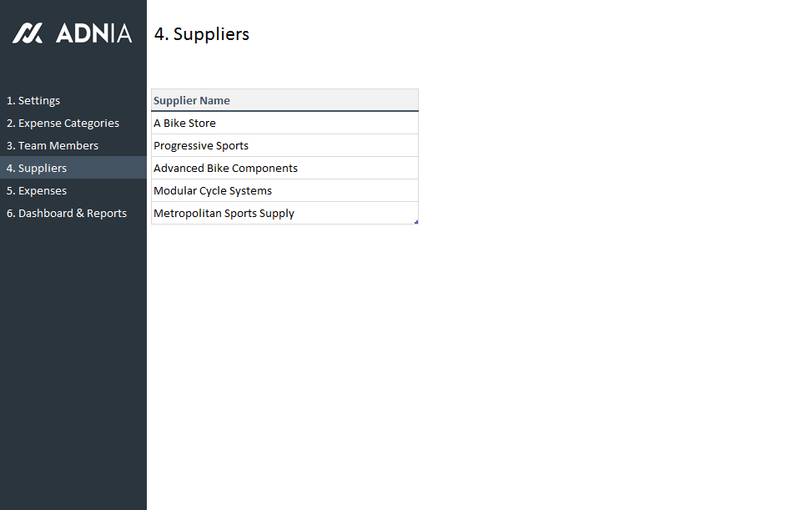 Two spreadsheets are available for download; one with sample data and another ready to receive your data.